Published 11 June, 2017 at 3264 × 1836 in My first week (and a half) as a homeowner. The current state of my basement. 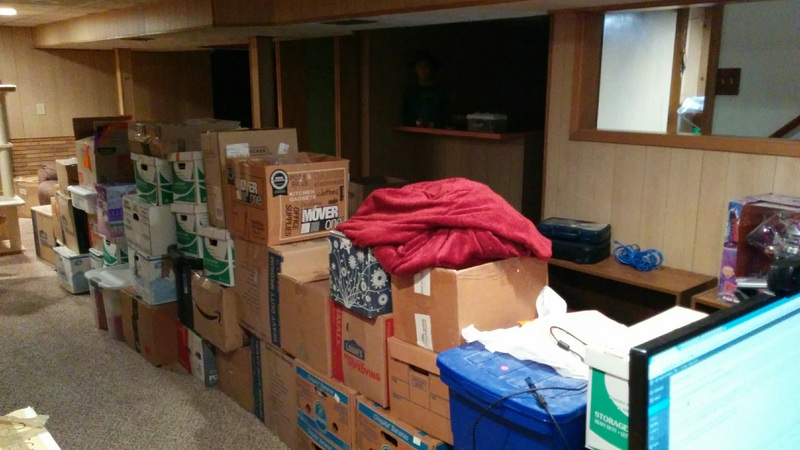 That’s not including the boxes in the living room, dining room, and bedrooms. Click to embiggen.